Nigerian model and gospel singer Gaje can’t help but share her joy to be a Mommy for the first time. Still, some of her publications hinted perhaps at postpartum depression as she referred to difficult times in her life. Postpartum depression occurs in women soon after giving birth and symptoms include sadness and hopelessness. 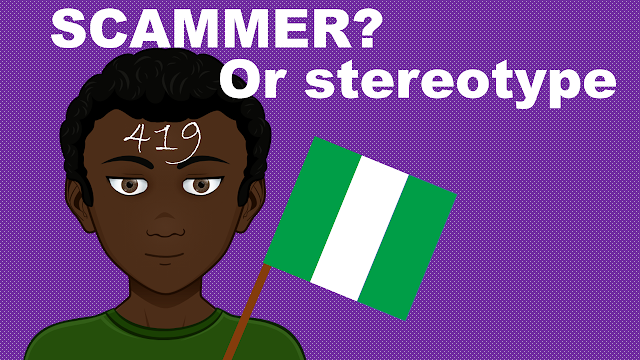 Treatment options are available however, only a few women understand this condition and depression doesn’t translate into African cultures. 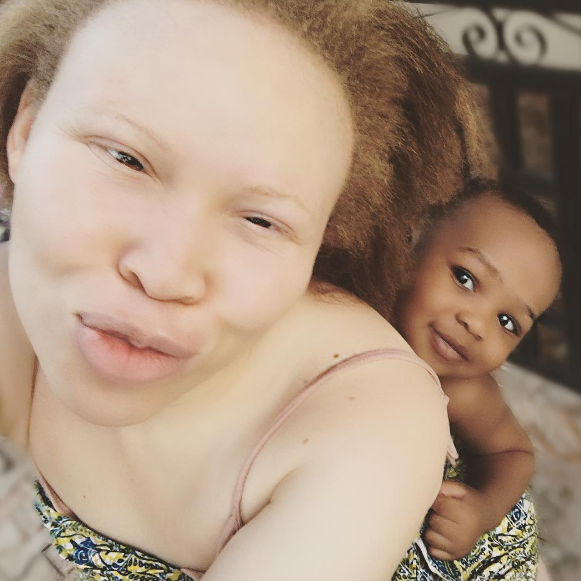 But this proud albino Mom proclaims her happiness through Jesus Christ and decided to share part of her journey within motherhood on social media.